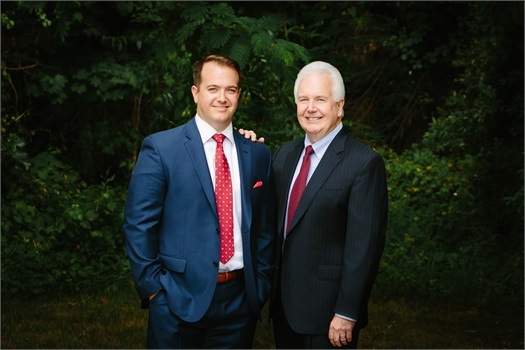 At Sheehy & Molinelli, we will serve as your financial advisor and source of support. Our advisors are dedicated to simplifying the complexities of the financial world and as your advocate, we strive to learn about your most valued goals and dreams. From individual investors to entrepreneurs, our services are designed for your success. The Advice of Sheehy & Molinelli Combined with Cutting-Edge Software. Keeping Our Clients Needs First. Building trusted relationships that span generations.